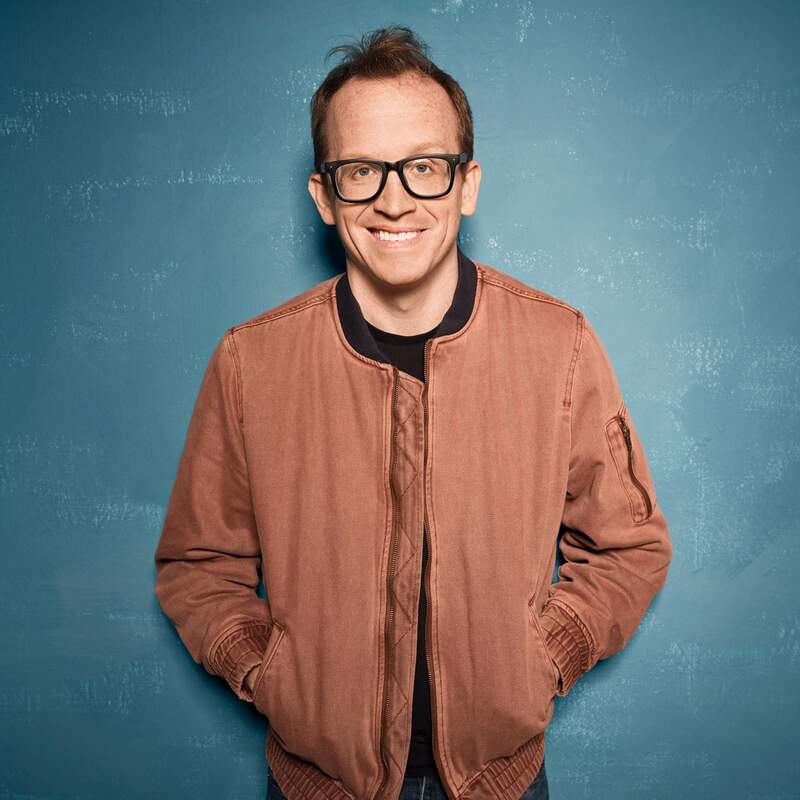 Chris Gethard is a comedian based out of Queens, NY, with proud roots in West Orange, NJ. He can be seen performing all over the world. In NYC you can often catch him at The Comedy Cellar. 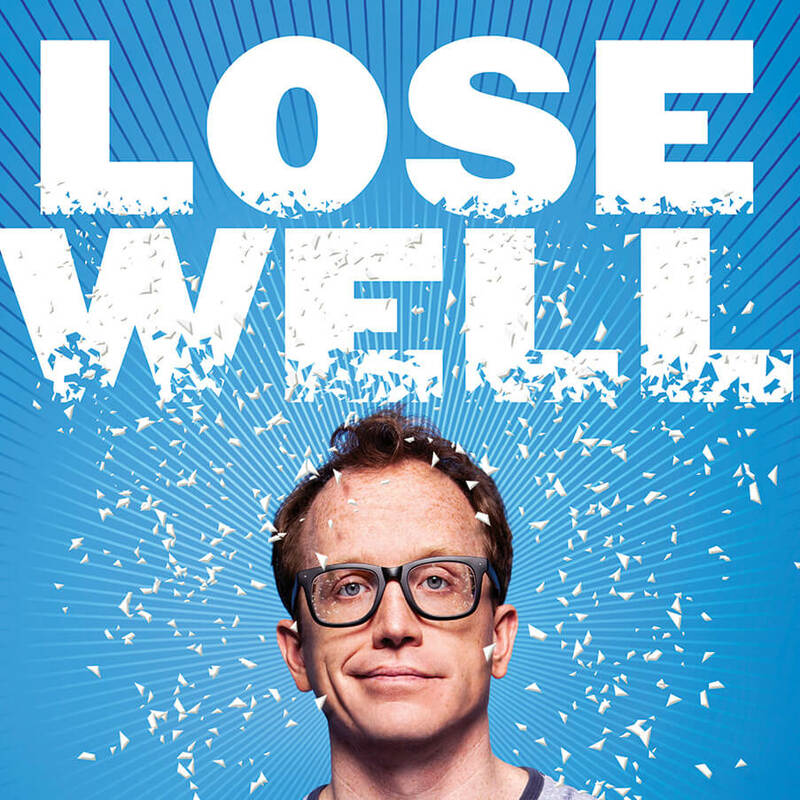 He’s the host of the podcast Beautiful/Anonymous, the author of the book Lose Well, and the figurehead of a television show that’s actually more like a religious cult. My favorite part of my career is when I get to go out on the road and perform live, right in front of the people that support me. Every time someone buys a ticket, I appreciate it to my core, and aim to give you a great show in return. 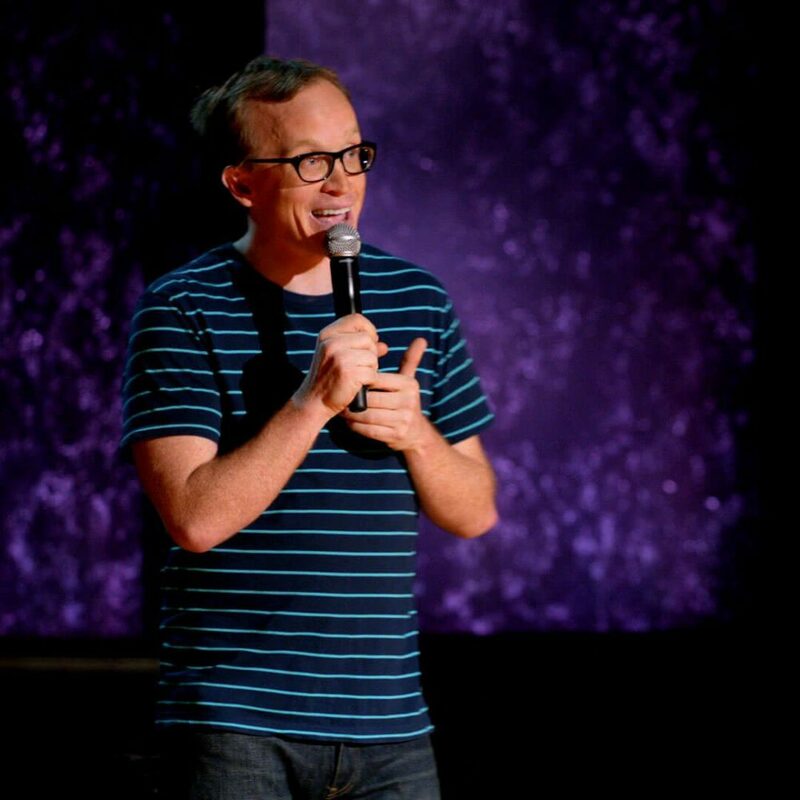 Most often, I perform stand up. Sometimes I do live tapings of my podcast, Beautiful/Anonymous. You can find the dates and links to buy tickets for all of em if you scroll down just a little bit further. No live dates right now. 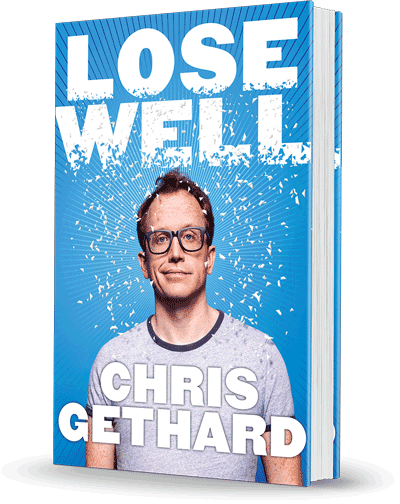 I wrote a new book! It’s got a lot of funny stories in it. It’s also got a lot of the philosophy that I’ve developed for my life in general as well as my career as I’ve spent two decades figuring out how to chase my dream via trial and error. This is a book that I specifically hope speaks to people who feel like no one believes in them, sometimes not even themselves. If you have some crazy dream you want to chase, some crazy risk you want to take, this book encourages you to take that swing. Not because you’ll succeed; you probably won’t. But you’ll learn so much about the world and what’s in your guts in the process. 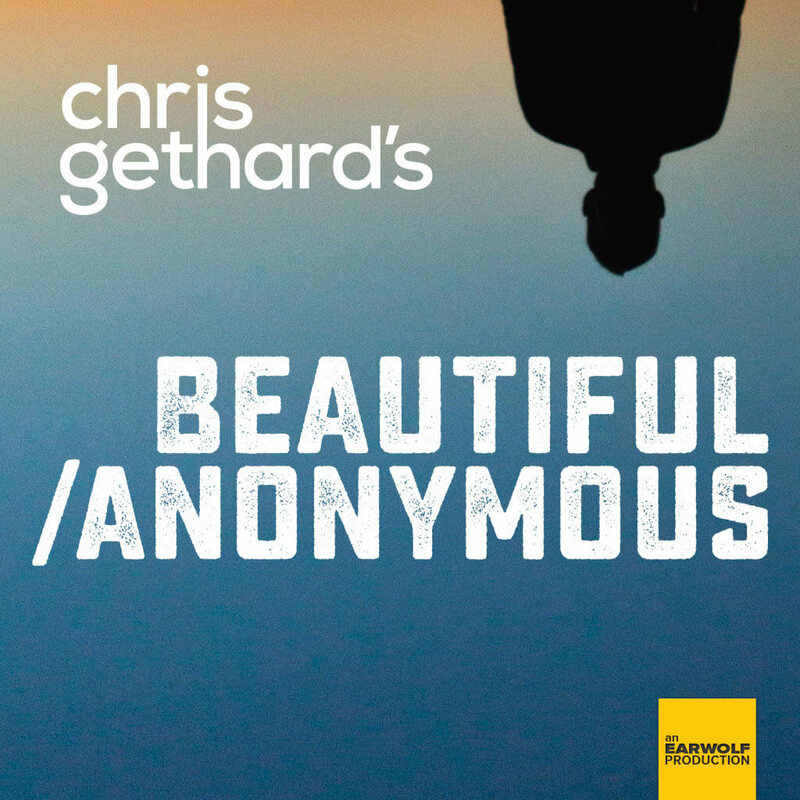 Beautiful/Anonymous is my podcast. I tweet out a phone number. Thousands of people try to call. I talk to one of them for an hour. They never tell me their name. I’m not allowed to hang up. It’s a simple idea, but it’s turned into a thing that a whole lot of people love. Sometimes it’s funny. Often it’s dark. It’s a joy every time and a constant reminder that every single person has a story, and that we don’t often enough slow down to hear them. In 2009 I started a talk show at the UCB Theater. In 2011, we started doing it as a public access television show. It quickly spiraled into a bizarre community of outcasts, dreamers, and fighters who called in from all over the world. For two seasons we appeared on the Fusion network. Then we had 26 episodes on truTV. The whole experience, top to bottom, has been bonkers. 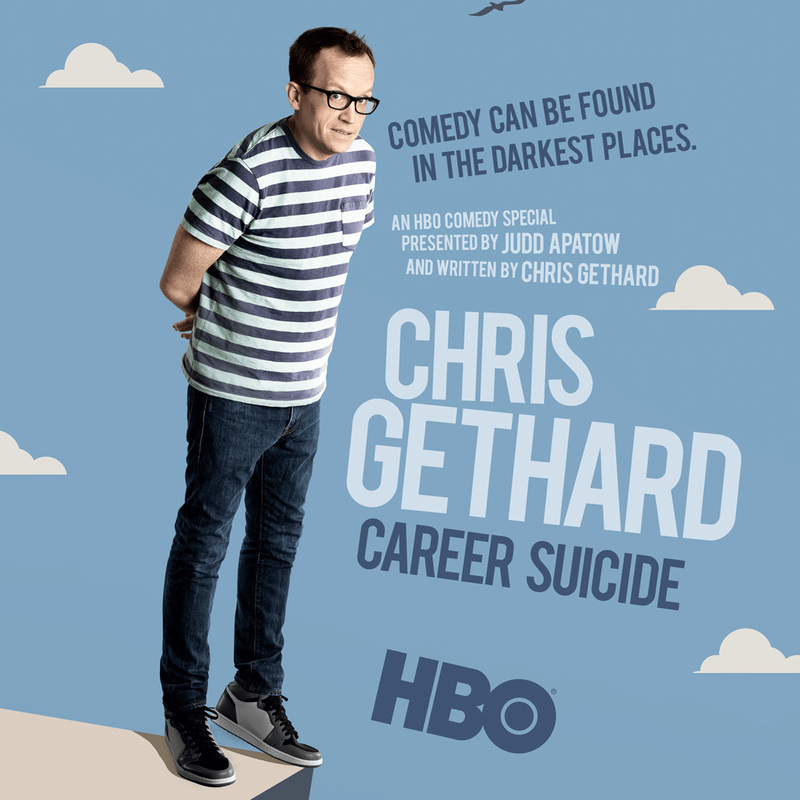 Career Suicide was a one man show that I performed Off Broadway, as well as at the Edinburgh Fringe Festival, before it went to HBO. It’s a comedy show, but it focused specifically on how I suffer from a lot of mental health issues and have tried to hurt myself a couple times. It’s cool, it happens. I’m doing a lot better now. It was produced by Judd Apatow and putting it out there was terrifying. I hope you like it, and if you or someone you know is suffering, I hope it makes you feel a little less alone.